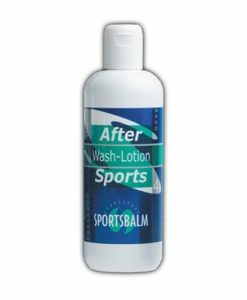 A lotion which offers relief to stressed and sensitive muscles after exercise. 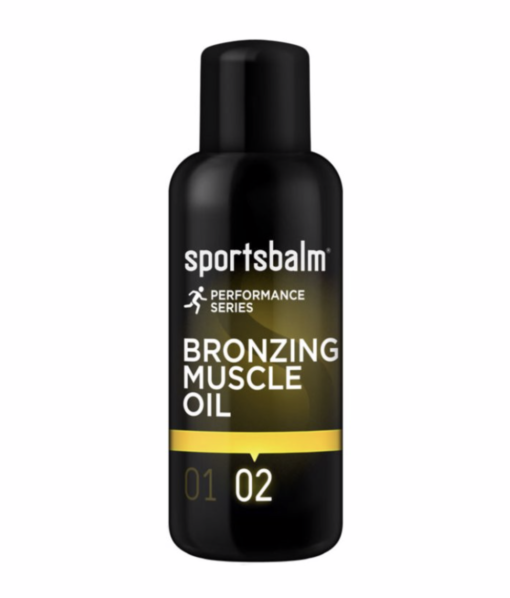 A hydrating massage lotion, which offers targeted treatment to promote recovery from heavily stressed and sensitive muscles after exercise. 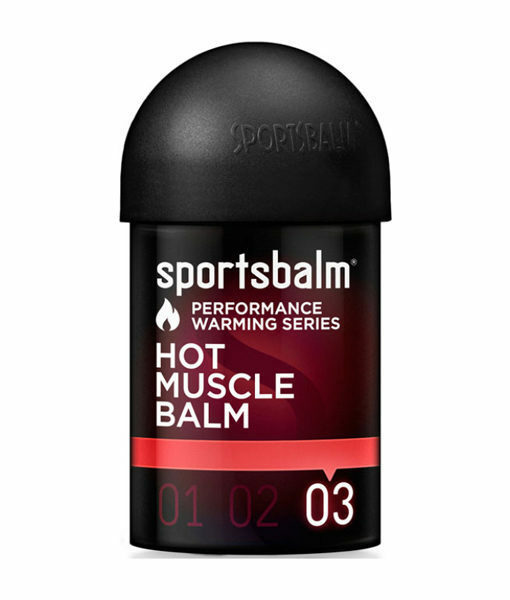 It also helps in keeping arteries supple. 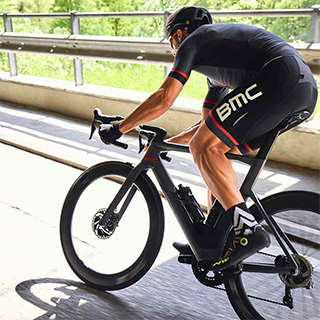 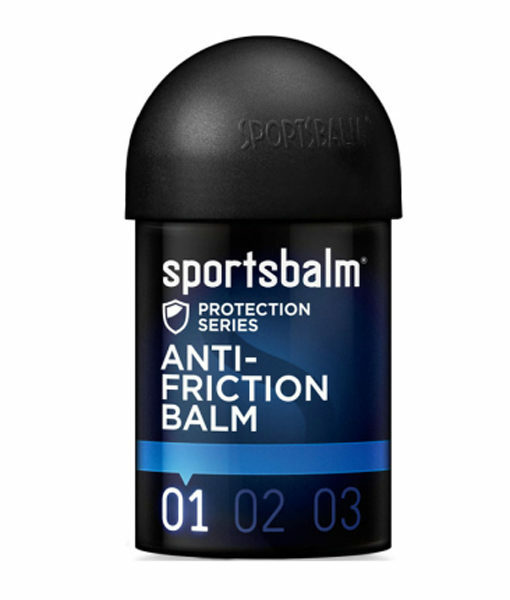 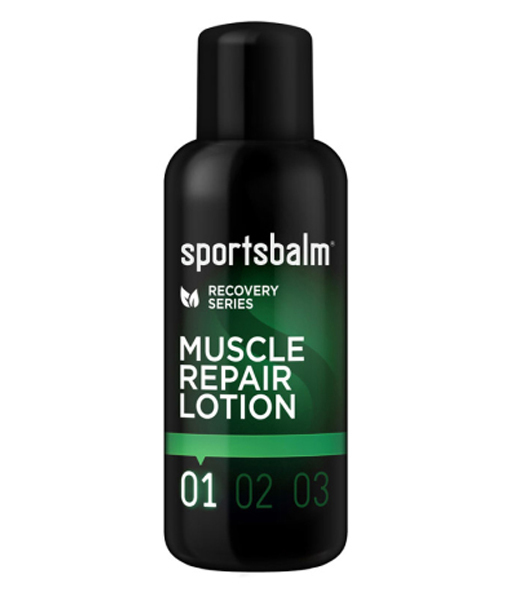 What can you expect from the Sportsbalm Recovery Series Muscle Repair Lotion?